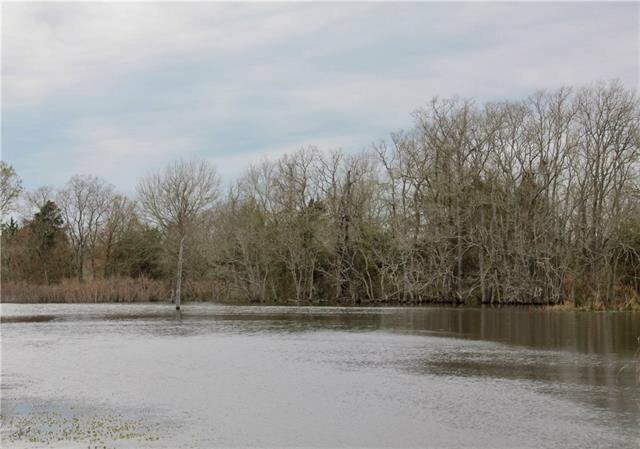 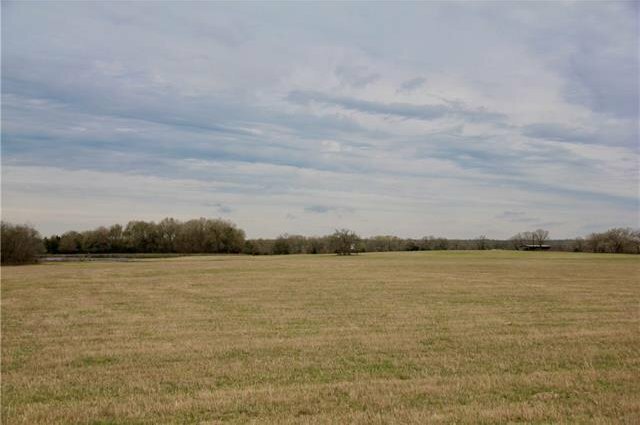 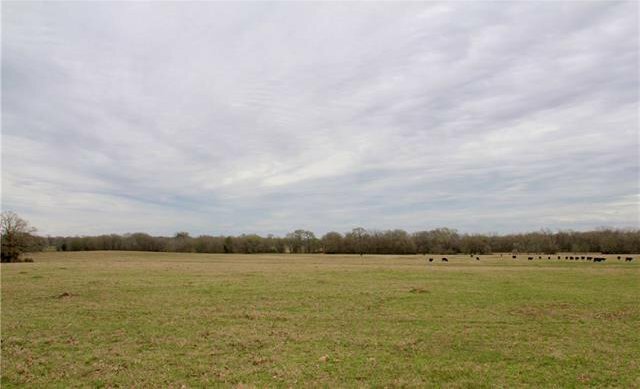 Just a few miles outside of town, this property is 153+/- beautiful rolling acres of improved coastal grass with approximately 1000 sqft of road frontage. 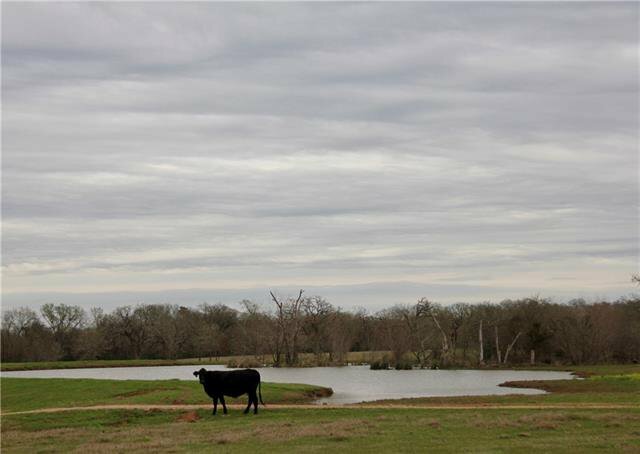 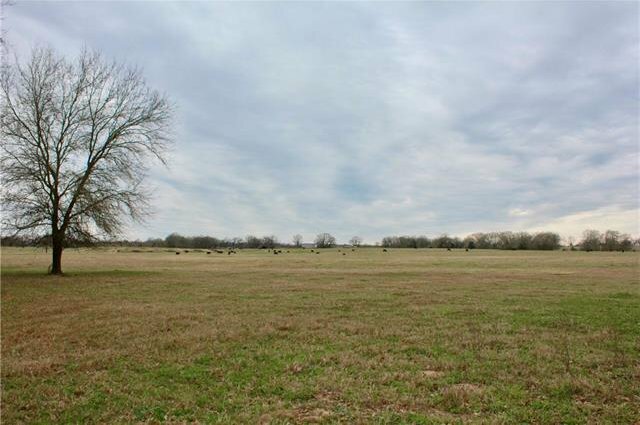 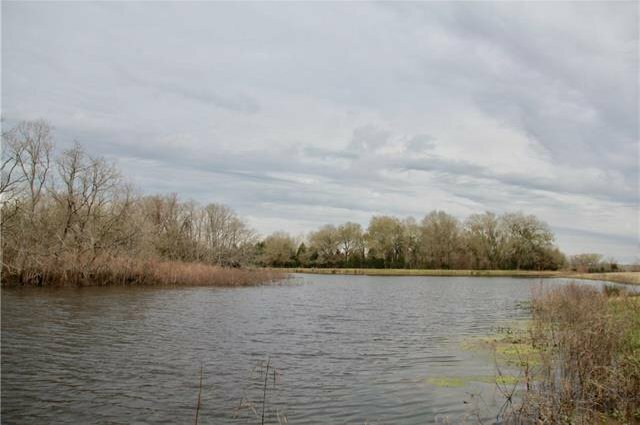 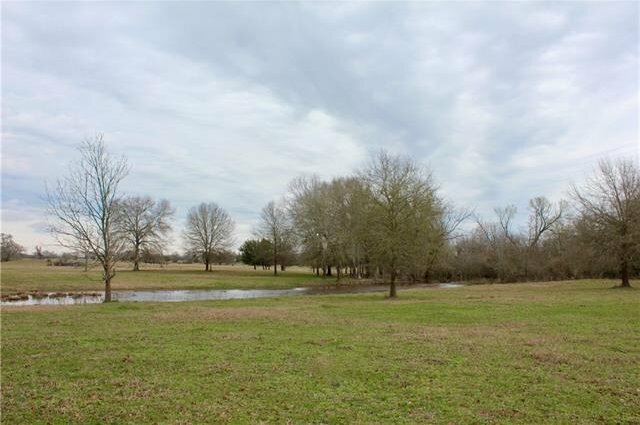 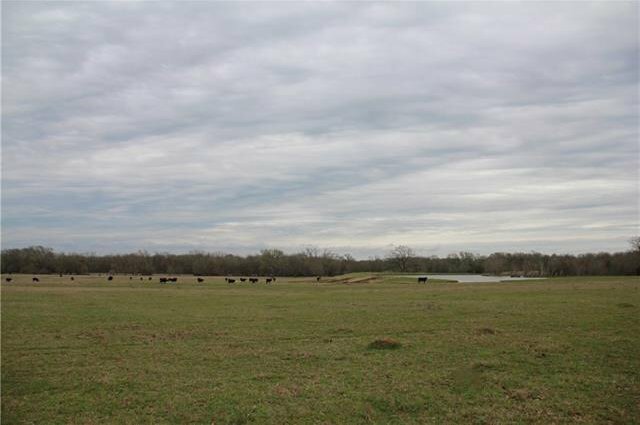 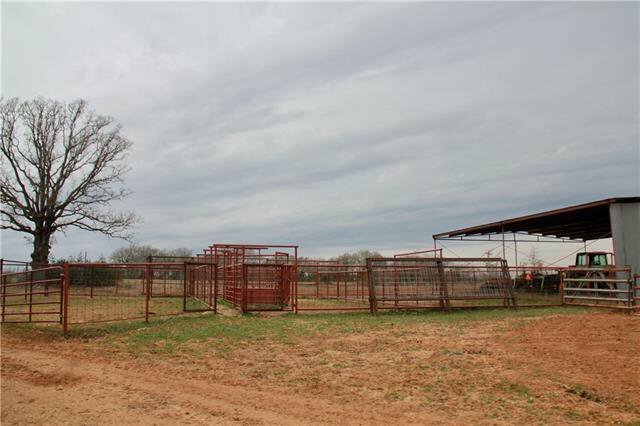 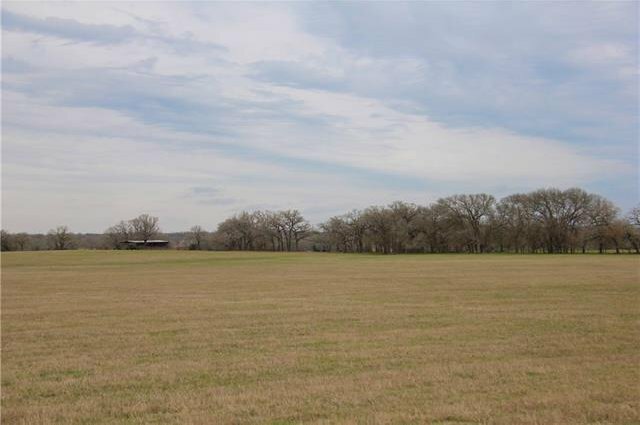 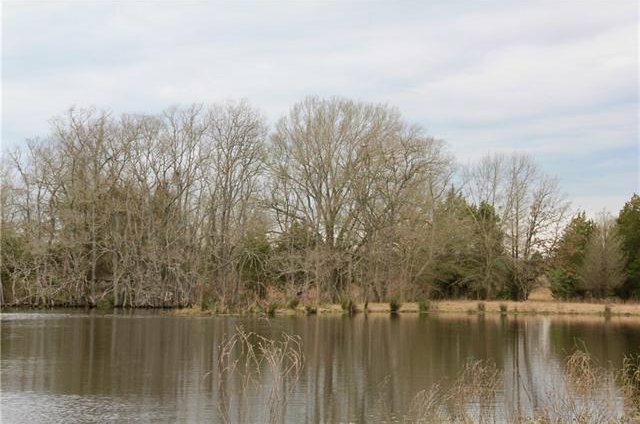 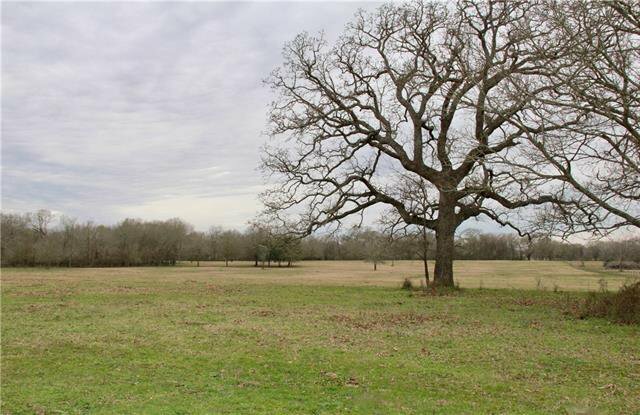 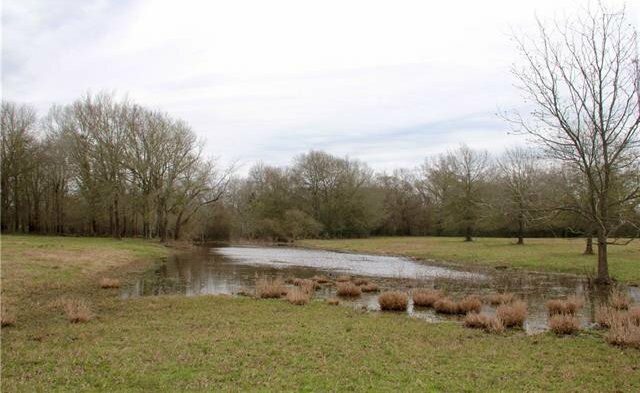 It's 100% fenced/cross fenced for livestock, has multiple stock ponds, a year-round spring fed creek, a 30 acre hay field, a pole barn, cattle working corrals and multiple building sites! 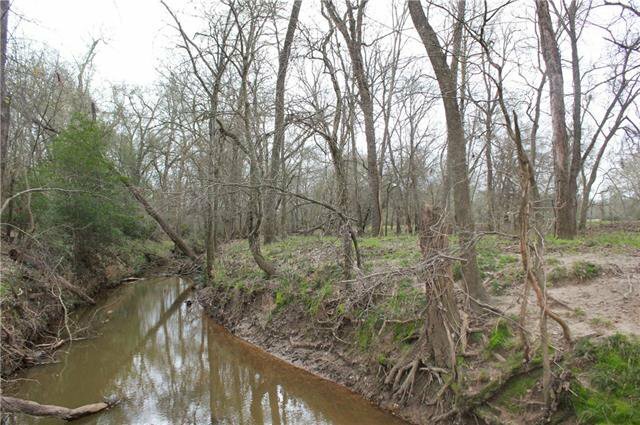 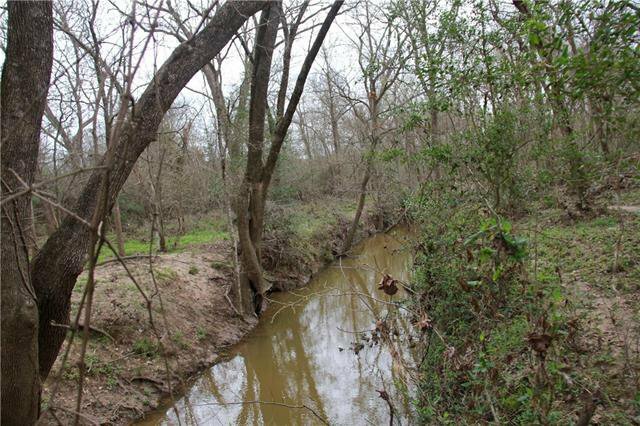 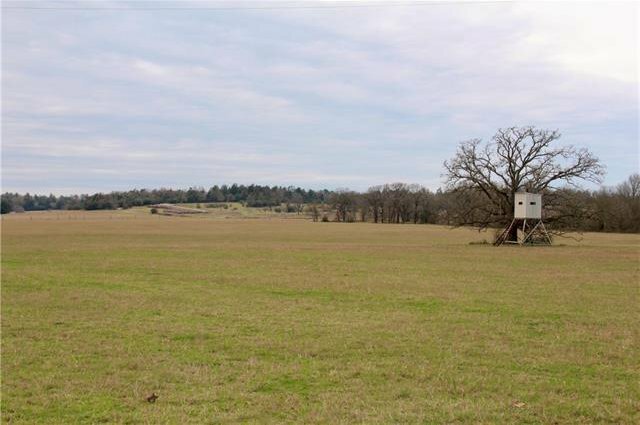 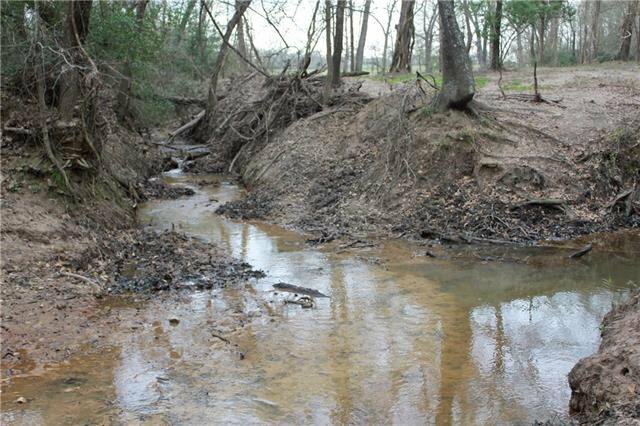 As it stands, this property is a turn key cattle ranch but would also make a great weekend hunting place with several beautiful spots to build a cabin or home.